Join us at our open meeting, February 9th. We will be discussing upcoming member events, local events to support our cause and take your comments. You may RSVP at our Facebook Page or comment here. To promote good fellowship among all who love the outdoors and hunting. To promote conservation of the world’s renewable wildlife resources, recognizing hunting as one of the many management tools. To educate youth, sportsmen, and the public in conservation of our wildlife and our forest, which is our natural heritage. 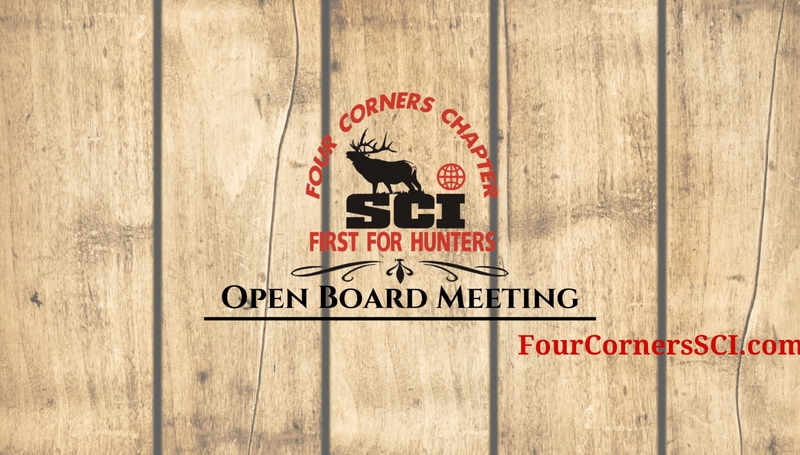 To share our knowledge and hunting experiences among all our membership. To operate the association as a non-profit organization, consistent with its charitable purposes, while providing enjoyment for our members. Always with the goal of helping to conserve the animals that we love to hunt today, for those who will come to love the sport tomorrow. Hoping to be able to make it to this one!